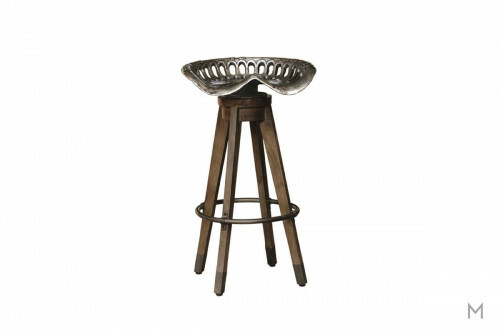 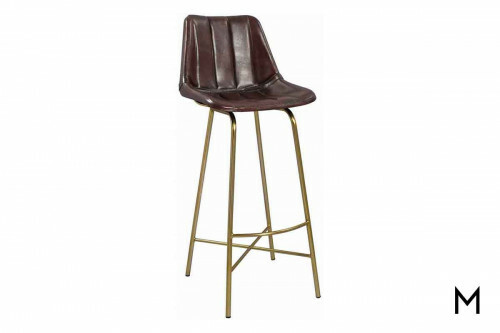 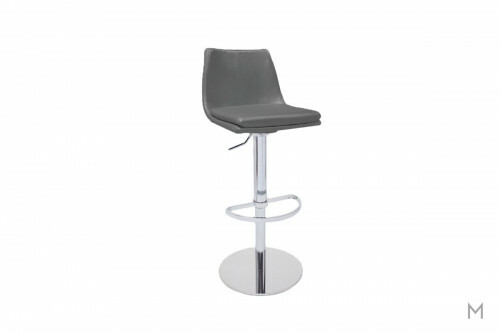 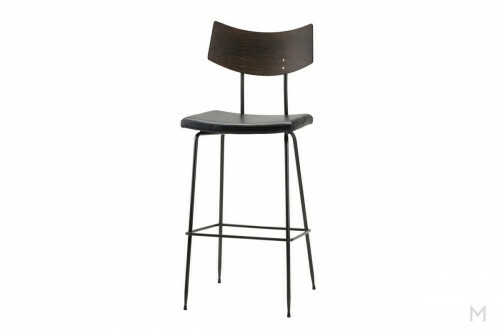 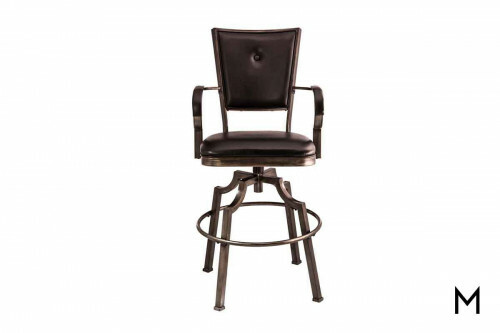 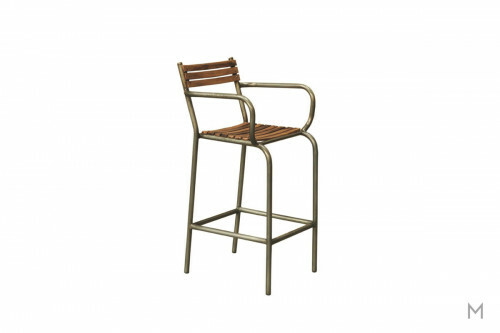 Metal, wood, cushioned, backless, leather - the materials and combinations are infinite when selecting the right stools for your bar or counter. 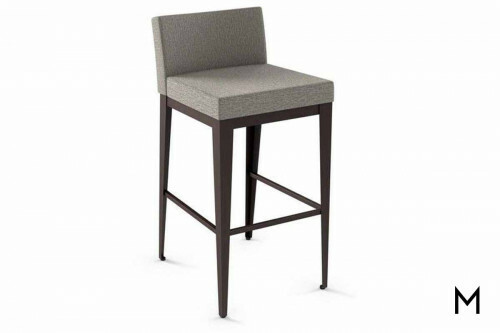 A variety of height options (some even adjustable!) 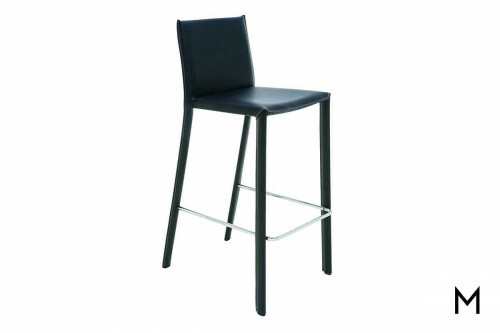 means you’ll find a functional complement to your counter surface, no matter how high or low it is. 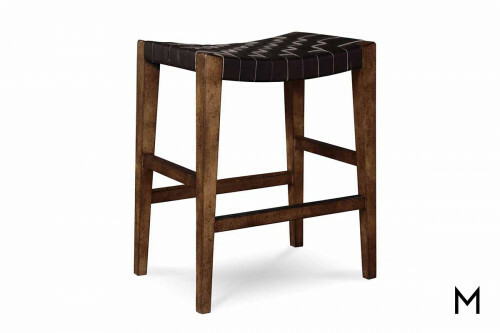 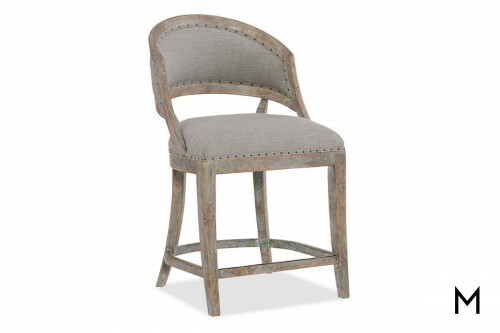 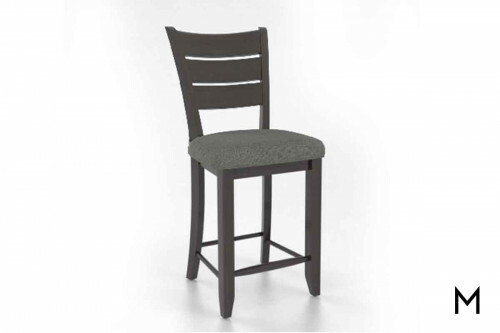 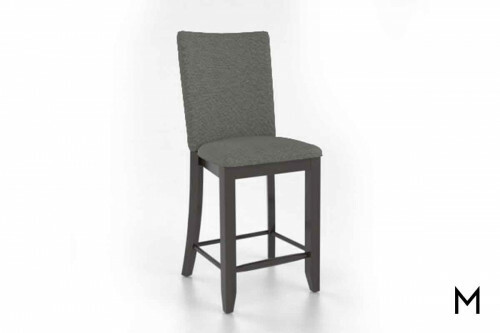 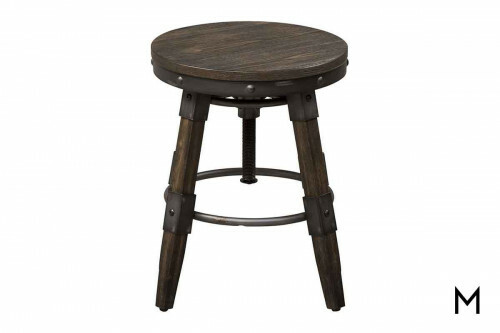 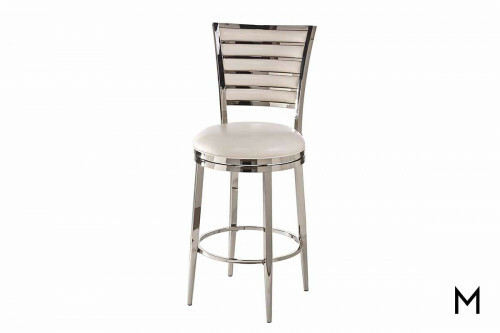 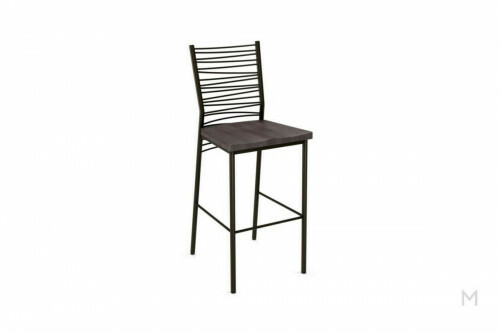 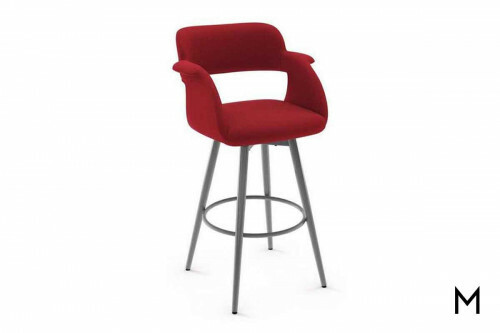 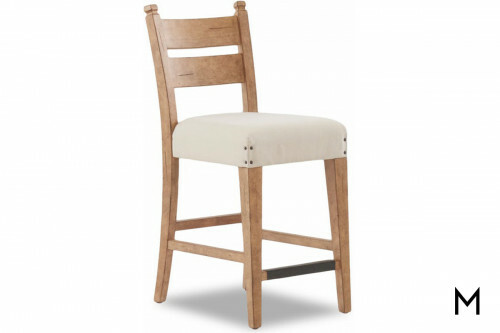 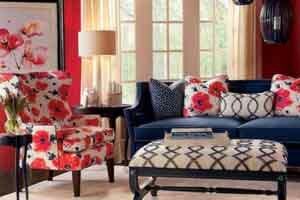 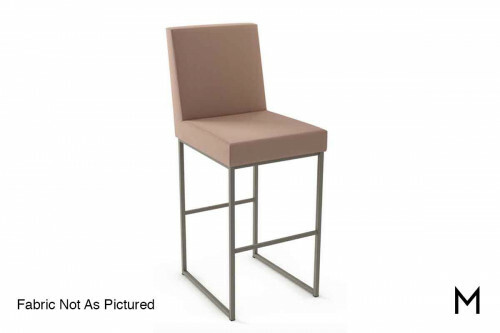 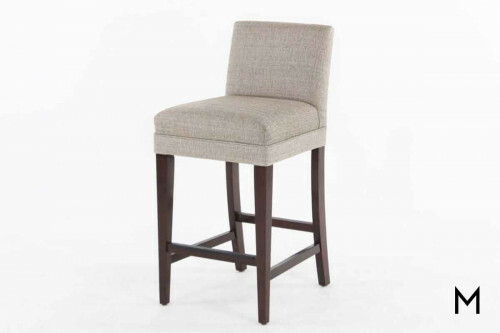 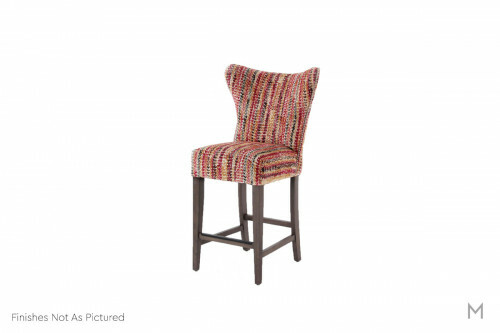 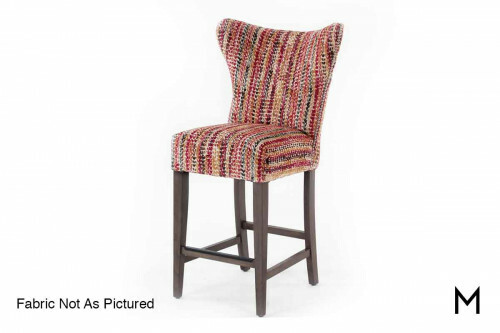 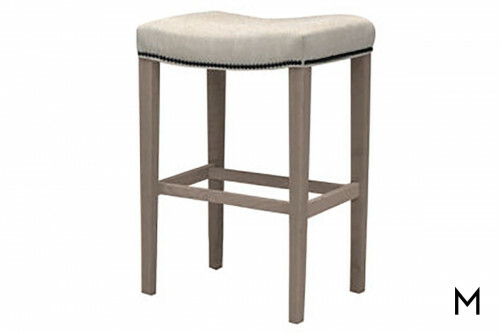 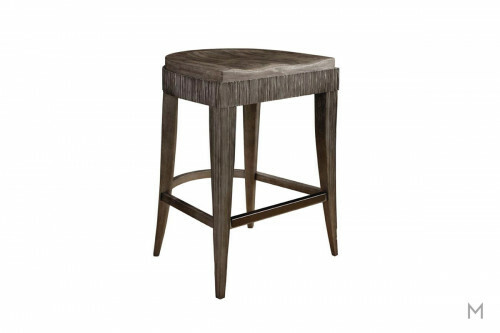 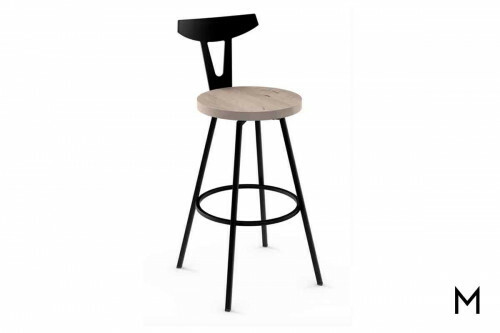 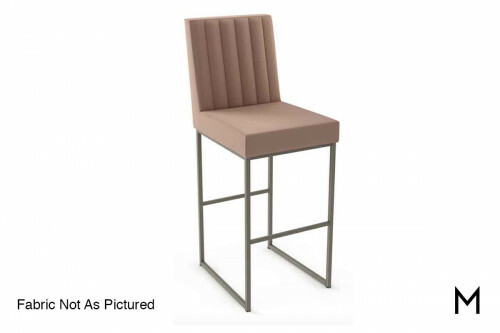 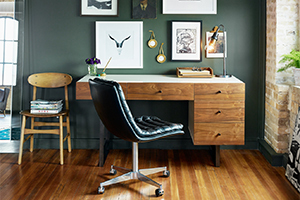 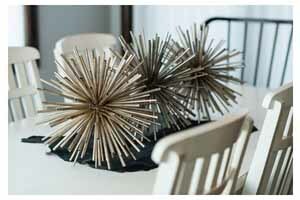 Bar stools are fun Read Moreitems to use to incorporate a new color or texture into your space, adding a new dimension without overpowering your current design.